The Principality of Monaco is a perfect place to live if you are looking for a safe and easily reachable place in Europe, with an international infrastructure, mild climate and favourable tax conditions. 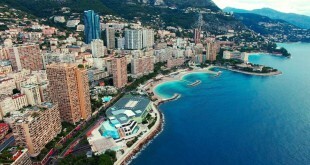 Monaco is a fantastic country for successful entrepreneurs, actively involved in their business. Here you can manage your company safely, whilst spending time with your family. If you are considering a move to the Principality, we have a compiled useful information about residency, real estate, taxation and running your business. Monaco is very favourable to foreigners willing to obtain a resident status. 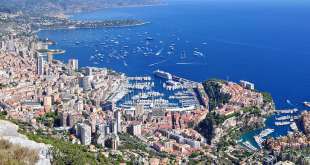 All individuals who have reached 16 years of age and are intending to spend over three months in Monaco must get a resident permit. The nationality of the person in question is crucial for the procedure. It is thus important whether he or she is a citizen of the European Economic Area (EEA), including the European Union, Liechtenstein, Norway, Iceland or Switzerland. If you are not a citizen of EEA countries or Switzerland, you must get a long-term visa through the French Embassy in your home country before applying for a Monaco resident permit. EEA and Swiss nationals do not need a long-term French visa and therefore can apply for a Monaco permit directly in the Principality. To get a resident permit, you need to refer to the Monegasque law enforcement bodies (Surêté Publique). Come to the police station with your passport and ask for an appointment (usually given within a month). You will get a list of necessary documents and a form to fill in. In most cases, a long-term visa or a resident permit in Monaco requires a proof of your identity, an address and a sufficient income to support you while staying in the Principality. You will also need a certificate of good conduct and a proof you are not declared bankrupt. The first residency permit (titre de Sejour) is issued for one year and is renewable twice. You are then eligible for a three-year permit. The latter is also extended twice, every three years. Upon completion of this period, you will receive a ten-year resident card. The Monegasque authorities really encourage new businesses, supporting the reputation of the Principality as an economic centre. 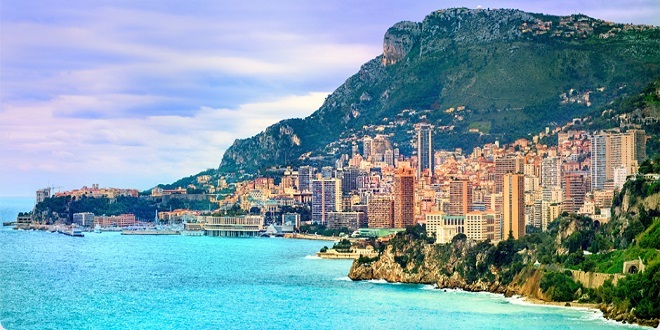 Monaco is particularly selective in its approval of those who may be involved in any industrial, commercial, professional or craft activity on its territory. Any private person or company must get a license from the local authorities to open their business. The exact administrative procedure for obtaining a business license is determined by the type of company and its commercial activity. • Private person or individual entrepreneur (mostly limited to Monaco residents). 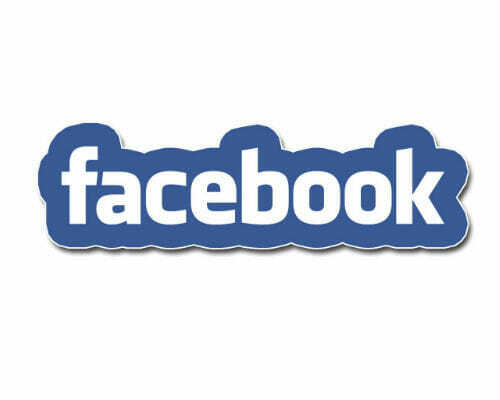 • Private person as a commercial agent (“agent commercial”). • Monegasque Company (Monaco offers different types of institutions). • Representation office of a foreign company. Anyone who wishes to work in Monaco must get a work permit from local authorities. It can be fairly easy, but only if no suitable candidate is found for the position among the local population. As to running a business in Monaco, you need a business license rather than a work permit. 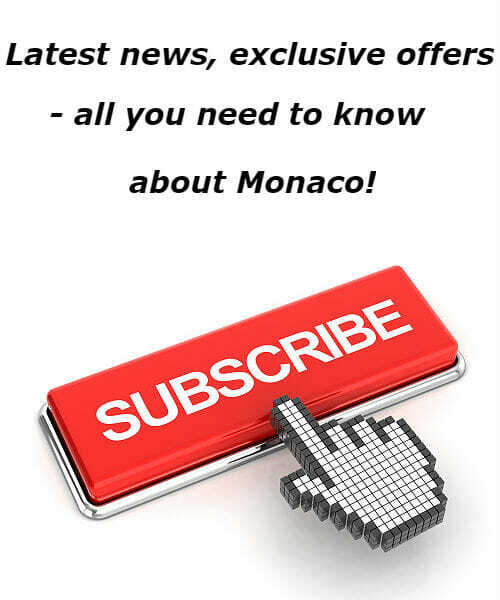 Monaco does not charge its residents with either income tax, capital gains or wealth tax. Gift / property / inheritance tax is payable irrespective of whether the person is a Monaco resident or not. Only Monaco- based assets are subject to taxation at a 16% rate. The disposal of the above assets by the direct heirs and spouses has a 0% tax rate. The main tax income for Monaco is a VAT charged under the French regulations. The Principality also charges a profit tax on any commercial or industrial enterprise operating with Monaco. This tax is payable regardless of the business’ structure – whether private entrepreneur, unlimited or limited liability company and its offices. 1. Some types of businesses / professions are exempt from tax. 2. The tax shall be payable only if more than 25% of the company’s annual turnover is realized outside Monaco (a local business is thus fully exempt from tax). 3. A significant amount of foreign income is not taxable. The tax is only applied on the net income basis. Business executives may set their own salary, which significantly reduces their net annual income. You cannot get exempt from an annual income tax thanks to a high self-assigned salary, although the salary considerably reduces the corporate income tax. Monaco does not charge individual income tax, business executives included. Profits from private property investments are not taxed whether managed privately (in Monaco or elsewhere) or through intermediaries. Managing one’s private property (as opposed to somebody else’s property) is not classed as a commercial activity and, therefore, generally does not require a license. Thus the companies specializing in passive asset management, often used by the individuals holding various assets (bank accounts, investment funds’ portfolios, real estate, art collections, yachts, etc.) are not affected by any tax or regulatory legislation. Certain individuals may consider creating their private or family office to manage their property. The office may be exempt from income tax, depending on its activity. If its intentions are purely commercial, it is subject to an income tax, and all the above exemptions and deductions apply. Taxes do not complicate the real estate transactions in any particular way. The new legislation from July 2011 requires a stamp duty to be paid while buying a property. Two different rates of stamp duty may apply per transaction (depending on the buyer’s status). 4.5% is charged if the buyer is a private person or a Monegasque company managing a real estate (SCI). 7.5% – in all other cases (any other company, trust or institution). This legislation also rules that the institutions taxed at 7.5% should comply with specific conditions and appoint an authorized person in Monaco to represent their interests in the Principality. The company’s representative must fill in a special annual declaration, showing any change in the beneficiary structure of the company owning the Monegasque real estate. If any changes occur, a special tax of 4.5% may be applied to the total value of real estate (with few exceptions to this rule). The new legislation has made the Monegasque real estate ownership less attractive through the intermediary of foreign companies. The individuals who are purchasing property in Monaco should also take the inheritance tax into consideration. Nothing prevents non-residents from buying or renting a property in Monaco, especially since it does not require any permission from local authorities. That is why many foreigners find it attractive to invest in real estate in the Principality.